At this, Christian was somewhat moved, and putting to all his strength, he quickly got up with Faithful, and did also overrun him; so the last was first. Then did Christian vain-gloriously smile, because he had gotten the start of his brother; but not taking good heed to his feet, he suddenly stumbled and fell, and could not rise again until Faithful came up to help him. Now that Christian has made it through the Valley of the Shadow of Death and past the cave, he comes to yet another mercy of God. He finds a little ascent that was designed especially for the benefit of pilgrims. The little ascent represents encouragement along the Way, especially the encouragement we gain from seeing the faithfulness of God in the testimony and progress of other believers. The ascent was “cast up on purpose that pilgrims might see before them.” As Christian ascends and looks forward, he sees another pilgrim ahead of him. The sight of another pilgrim, after enduring the solitary struggles of the valley, is a balm to Christian’s soul. He is not alone in his journey. There is a brother walking the same path and Christian desires to be his companion. Christian’s experience at the Little Ascent teaches two valuable lessons. Bunyan highlights both the delight and danger of walking with brothers and sisters in Christ. The first lesson of the Little Ascent is the value of Christian fellowship. We can be greatly helped by those who walk with us along the Way, especially as we see God at work in their lives. Earlier in the story Bunyan depicted the value of Christian fellowship in the church (a theme he explores more fully in Part 2 of The Pilgrim’s Progress). Christian enjoyed the benefits of discourse with the family at House Beautiful. Now, seeing Faithful up ahead on the path, Christian again longs for godly conversation. Christian first learned of Faithful from the Porter when he left Palace Beautiful. 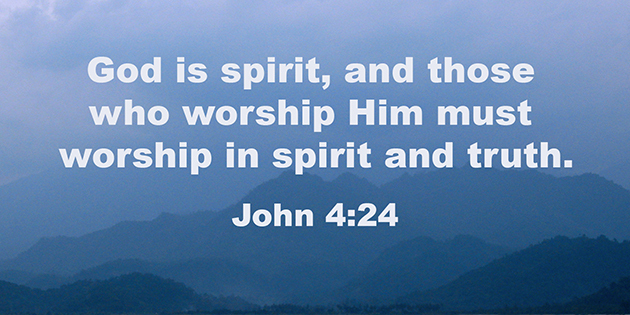 He had heard Faithful’s voice quoting Scripture (Psalm 23) while in the valley. Even then Faithful’s confidence in God’s Word had given Christian strength to press on. Now Christian sees Faithful walking ahead. God had brought them both safely through. Christian calls out and urges Faithful to wait. But Faithful had just endured the Valley of the Shadow of Death. 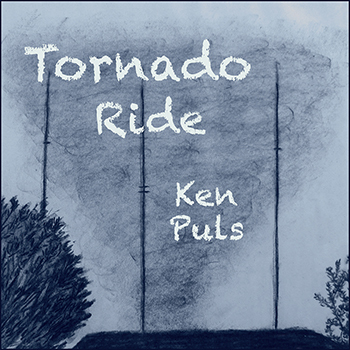 He is still fearful of what he had left behind. He presses forward and will not stop. This does not discourage Christian, however. Christian understands Faithful’s fears, having also come through the valley and escaped its dangers. He has compassion for Faithful and is even more determined to gain his company. As Christian makes an effort to overtake Faithful, Bunyan teaches us a second lesson. The second lesson of the Little Ascent is the danger of spiritual pride. Faithful has outpaced Christian. But when Christian makes an effort to catch up, he ends up running past him. Christian is not hindered by the lingering fears of Faithful. The chase is easy. The race is soon won. When Christian sees that he is now ahead of his brother he “vain-gloriously” smiles. The smile betrays sin in Christian’s heart. His heart is now overrun with spiritual pride. Paul warns of pride in Philippians, even as he exhorts us to care for one another as brothers and sisters in Christ. Before he tells us: “Let each of you look not only to his own interests, but also to the interests of others” (Philippians 2:4), he says, “Do nothing from selfish ambition or conceit, but in humility count others more significant than yourselves” (Philippians 2:3). The order of these verses is significant. If we concern ourselves with the interests of others, even rightly motivated, and we lack humility, we will be in danger of falling into spiritual pride. This was not Christian’s first struggle against pride. Pride caused him to slip going down into the Valley of Humiliation. Pride was one of the sins that Apollyon observed in Christian and used to accuse him, saying, “you are inwardly desirous of vain-glory in all that you say or do.” Though Christian readily confessed his sin, telling Apollyon, “all this is true, and much more which you have left out,” he did not root out pride in just one valley. It overtakes him again here and sets him up for a fall. We must guard against spiritual pride when we see it in ourselves. When we think we stand, when we think we are ahead, when we position ourselves to look better than others, we are in danger of falling. Christian fell when he saw himself advance further than Faithful. Christian failed to take heed to his steps and found himself unable to rise. But even in Christian’s failure we see the grace of God at work. Faithful came and raised him to his feet. 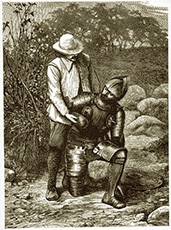 Christian stumbled and was helped by the very one he thought he had bested. The little ascent teaches us both the delight of walking with brothers and sisters in Christ and the danger of spiritual pride when we are tempted to compare ourselves to others and seek an advantage over others. May God grant us compassion and humility that we might learn to walk together in unity and love. Finally, all of you, have unity of mind, sympathy, brotherly love, a tender heart, and a humble mind (1 Peter 3:8). Unless otherwise indicated, all Scripture quotations are from the Holy BIble, English Standard Version (ESV) ©2001 by Crossway. 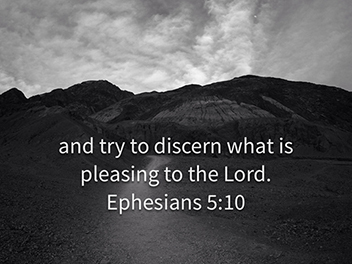 In Ephesians 5:10 Paul exhorts us to “try to discern what is pleasing to the Lord” (ESV). The word for discern is a word that means “to prove, to find out or to test.” The word for pleasing means “acceptable or satisfying.” We are to discern what is pleasing to the Lord. In other words, we are to prove or seek out what is acceptable or satisfying to the Lord. Trying to discern what is pleasing to the Lord is a primary pursuit for those who would follow Christ. If we know what pleases God, from the light and testimony of His Word, we will have a strong foundation for our lives. We will have a right focus that will keep us centered and on the right path. If we learn what is pleasing to God, we will find ultimate pleasure and purpose for ourselves. We were made for God. We were made to please Him. What is it that brings Him delight? In a recent Bible Study, I sought to provide some answers to these questions: 12 things that God delights in, according to His Word. The list is not exhaustive, but it highlights from the Bible what God has revealed about what gives Him pleasure and joy.